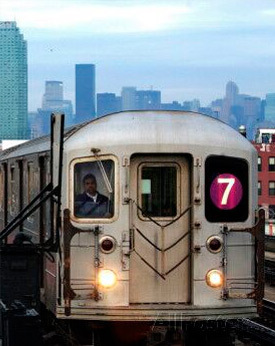 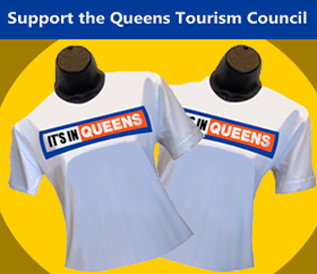 See the World, It's in Queens! 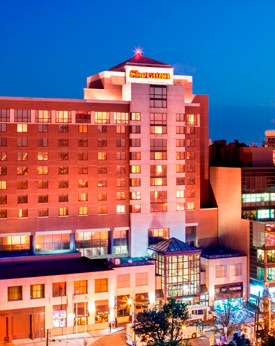 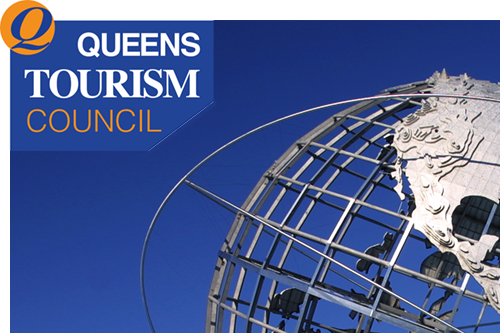 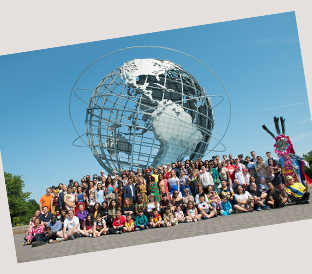 The Queens Tourism Council promotes the world’s most diverse county through organized efforts by local businesses, cultural institutions and government. 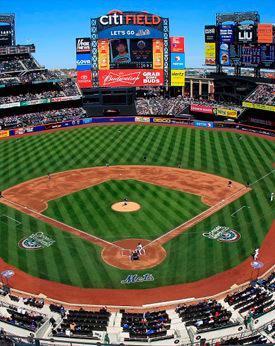 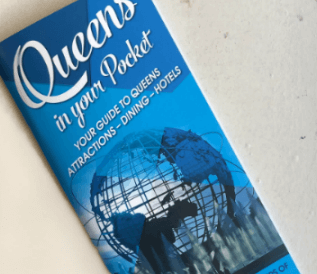 We foster economic opportunities, travel and tourism by letting visitors and residents know that – with great places to visit, eat, play and stay – It’s in Queens!